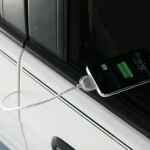 Review: Cable Jive duraSync … how tough is your cable? 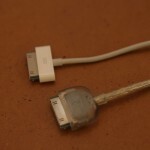 | When Will Apple? 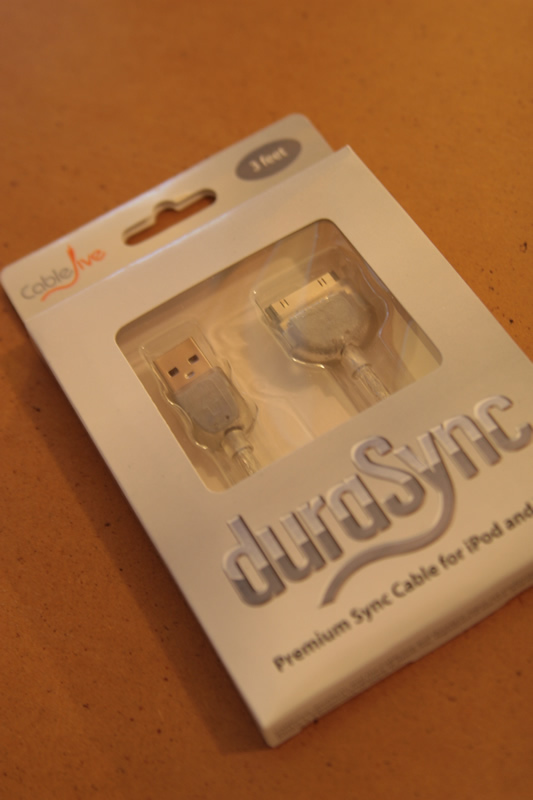 Review: Cable Jive duraSync … how tough is your cable? 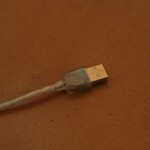 A while back Justin had some troubles with his iPhone USB cable breaking and apparently he was not the only one. 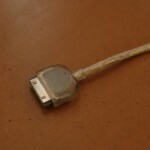 The folks over at Cable Jive also experienced the same problems but instead of replacing theirs with a standard cable, they created the duraSync, a tougher cable that would not suffer the same tearing as the original. 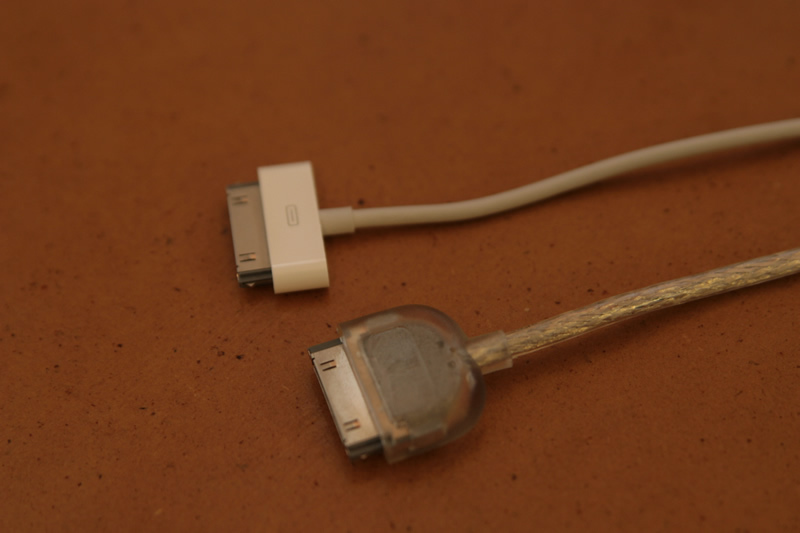 The first thing we noticed was how much thicker the cable is. 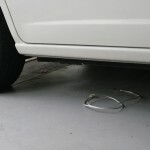 It has a thick rubber outer layer and a tear resistant inner shielding. The ends are also a lot tougher than the standard ones, the product description says there is a double layer protection on them, I didn’t try to pry them open to find out though, so we’ll take their words for it. Function wise there’s not much to say, it works just like any other sync cable. Connect your device and it syncs. 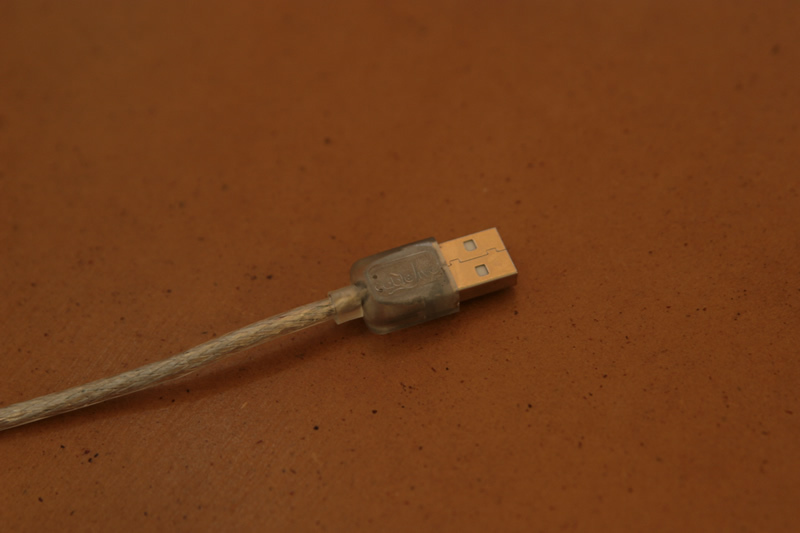 To find out how tough the cable really is, we ran a few tests. First we tried pulling it, which didn’t do anything as the inner braided shielding is designed to keep the cable from tearing. Then we tried crushing it in a car door. 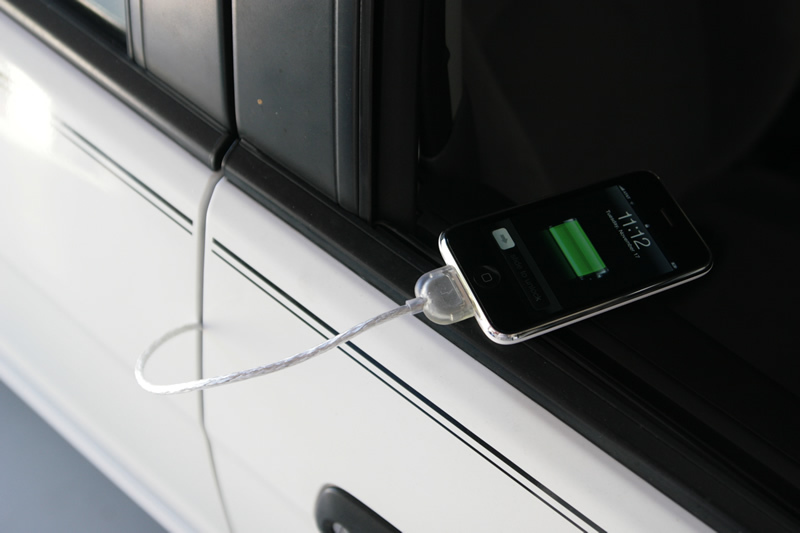 We were actually able to charge the iPhone while the cable was caught in the car door. 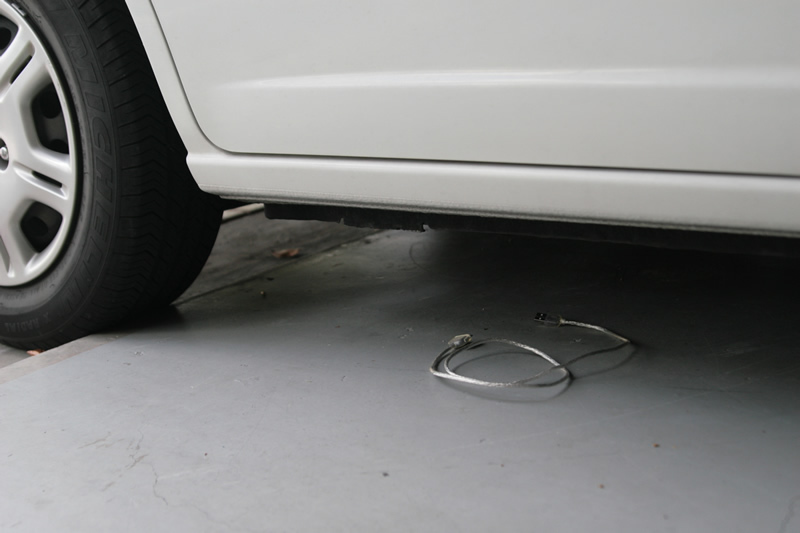 And for good measure we decided to run it over with a car. And guess what? 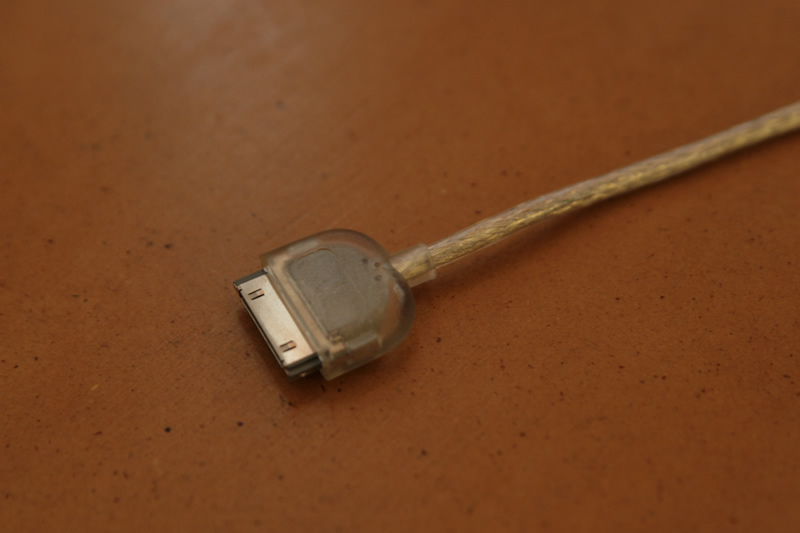 The cable still works. 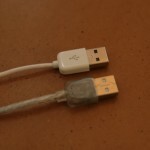 Now the question is, do you really need a cable this tough? And would you pay $20 for it? Personally I don’t think it’s necessary. 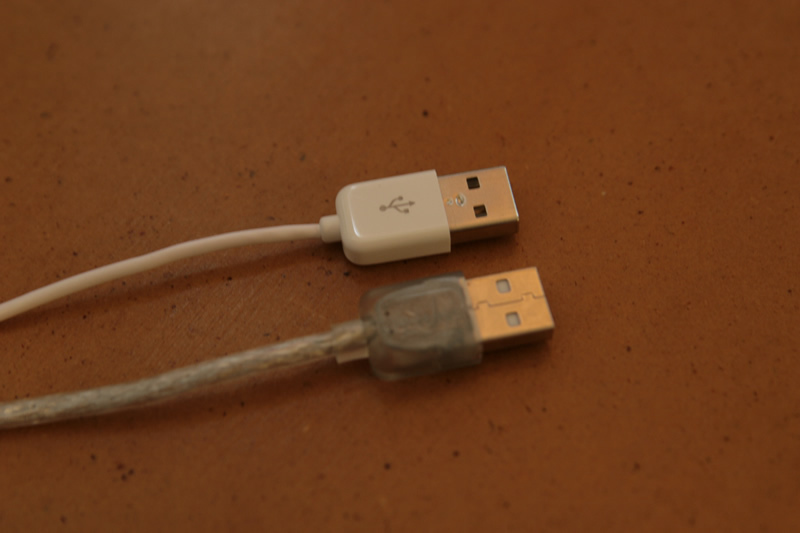 For my daily use this cable would be overkill, especially when I can get a replacement cable for a fraction of the price. But if you live or work in a rough environment then it would probably make more sense. Overall this is a very well built cable that certainly lives up to its name, but at this price I don’t think it’s for everyone.